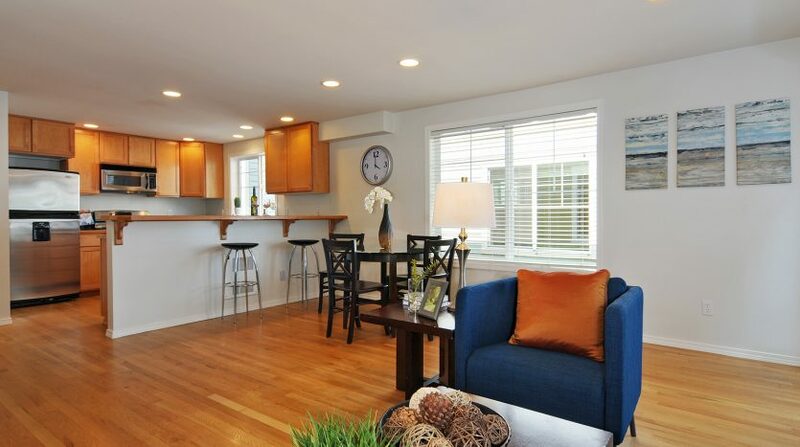 This fabulous Craftsman-style townhome is situated in desirable north Green Lake. 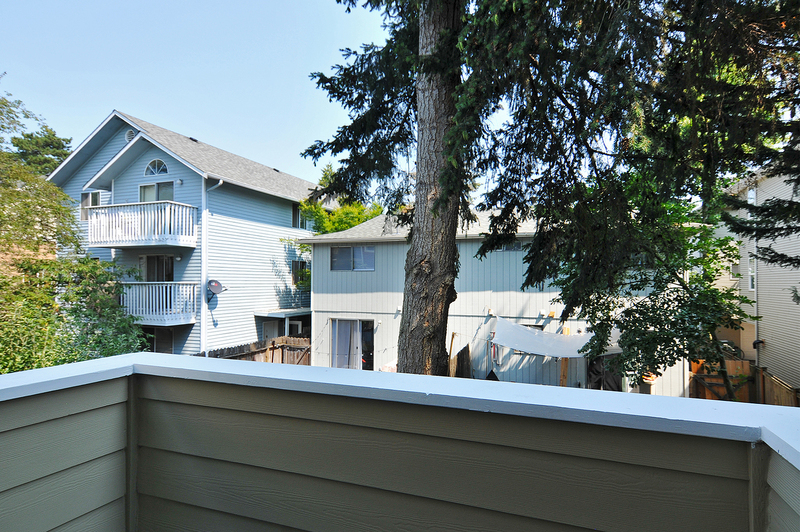 Blocks from the Lake, you will enjoy all the restaurants, cafés, events and beauty of Green Lake. 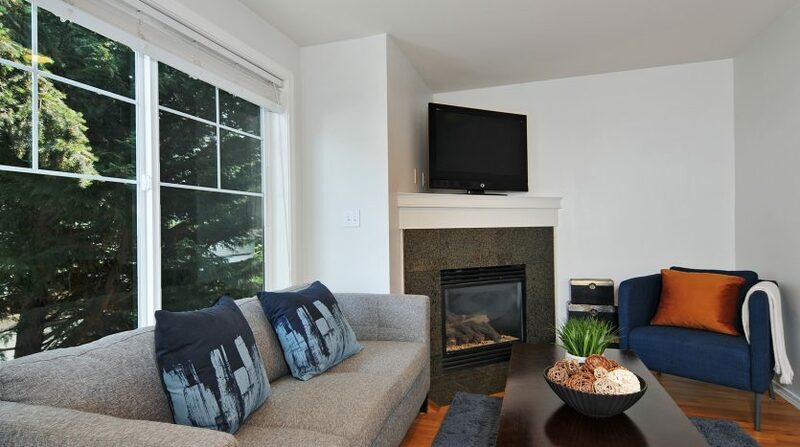 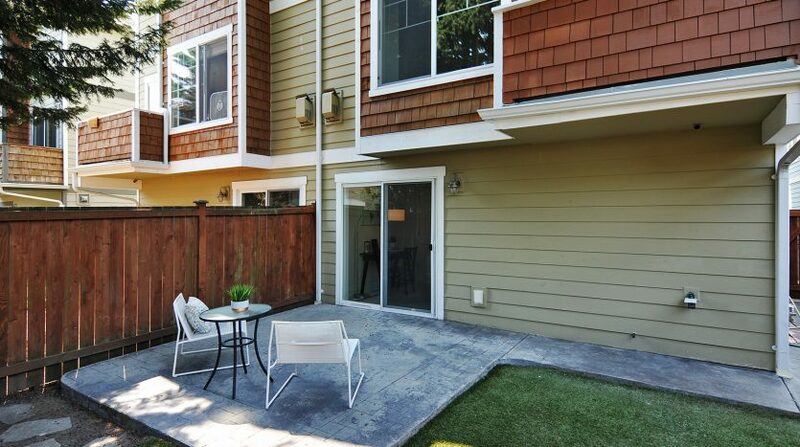 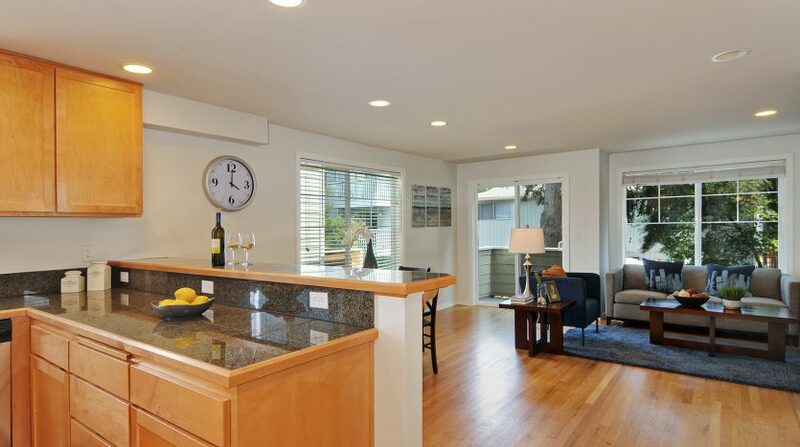 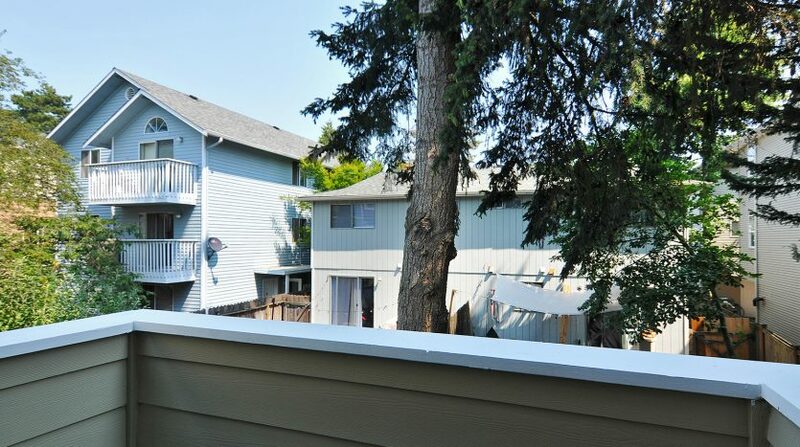 This close-in neighborhood is convenient to the Downtown and South Lake Union core and has easy access the rest of the city and beyond via I-5 and 99, making it a convenient and great place to call home! 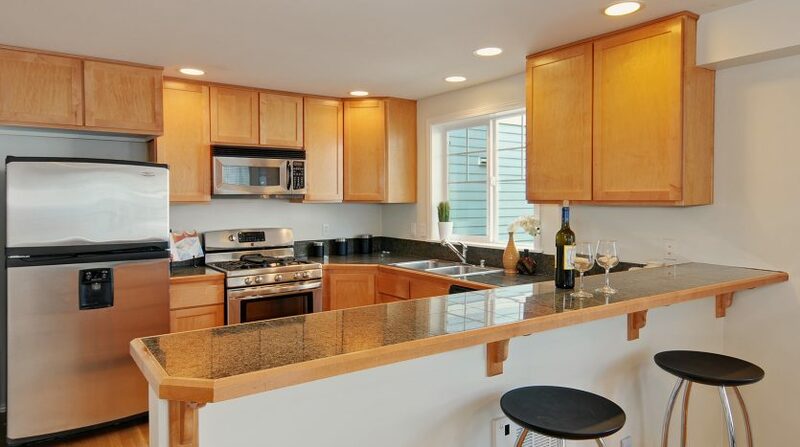 The main level of this end-unit townhome is perfect for entertaining due to the open layout with a large kitchen as its centerpiece. 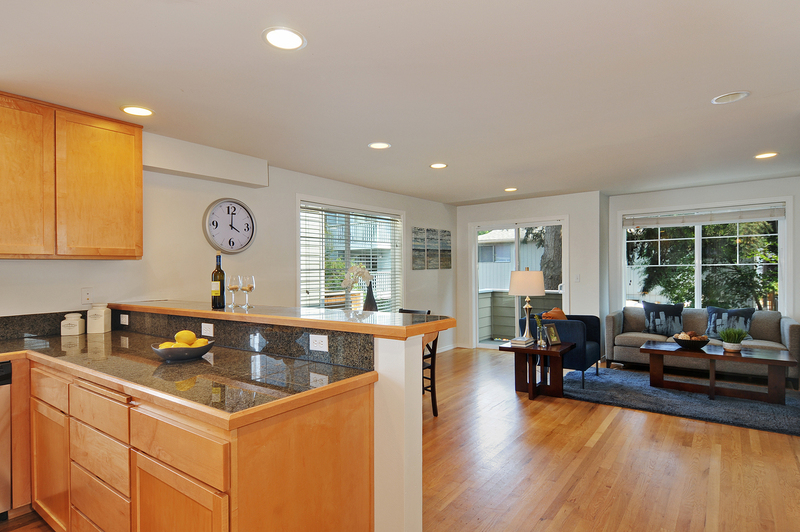 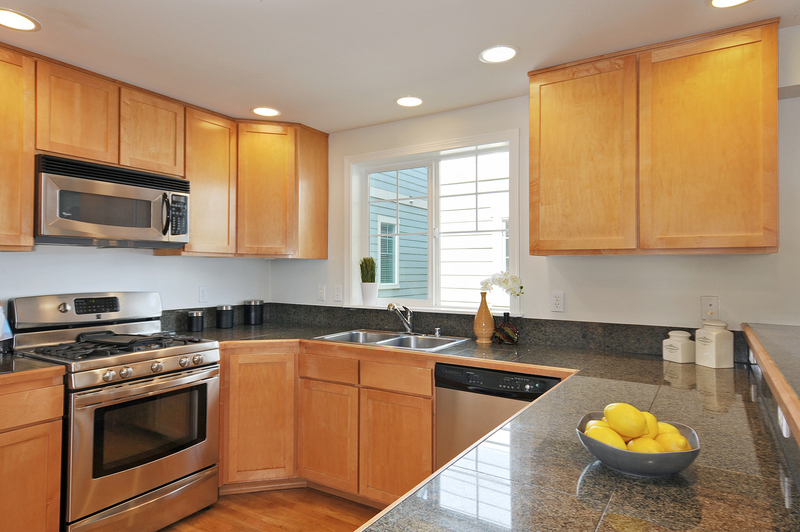 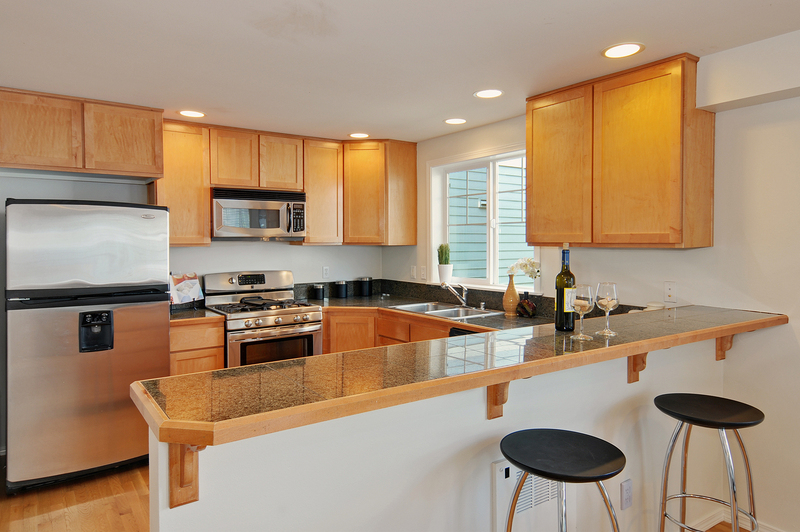 Gas cooking, granite counters, stainless appliances and an eating bar leave nothing to be desired. 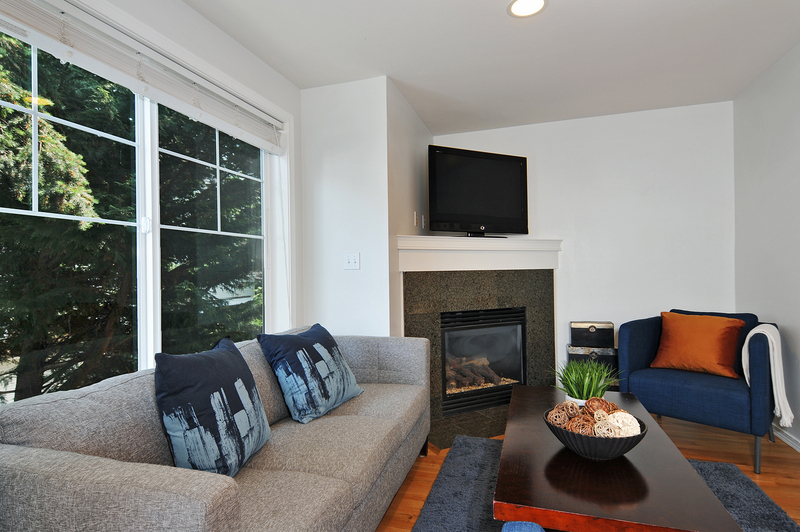 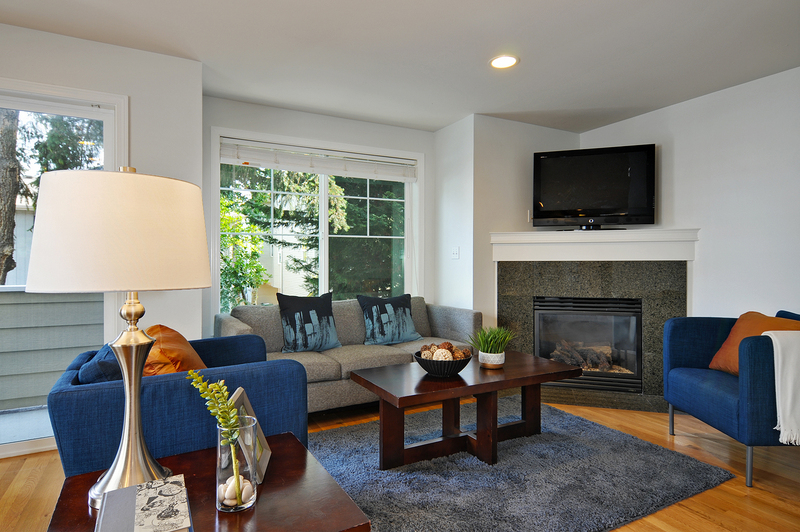 Hardwoods unite the main level, corner windows flood the space with light and a gas fireplace adds ambience and warmth. 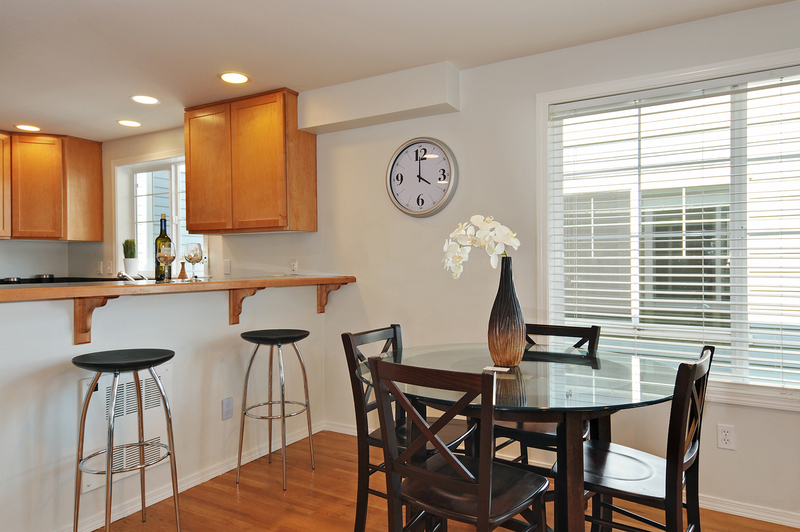 A nook by the kitchen would be great for a desk, bar area or cabinet pantry space. 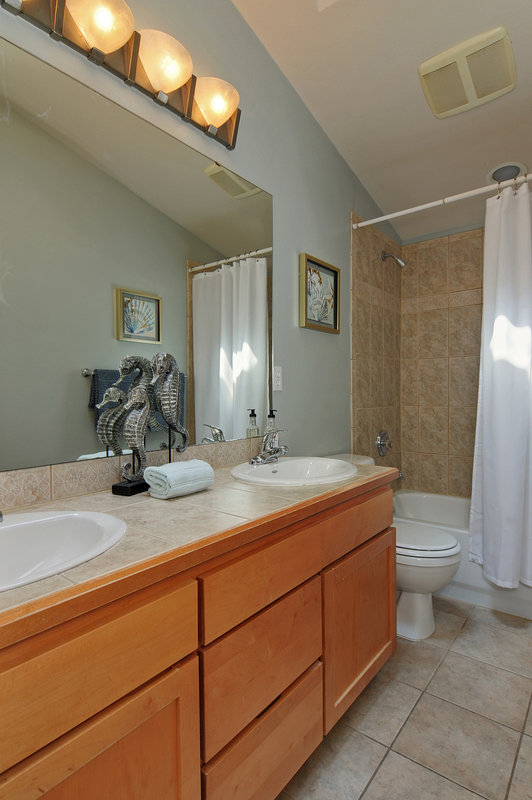 A full bathroom and a BBQ deck round out this level. 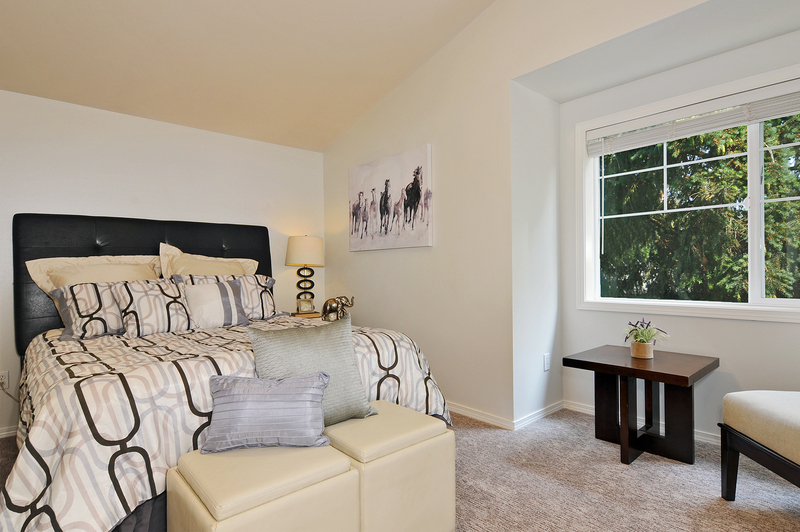 Upstairs you will find two bedrooms. 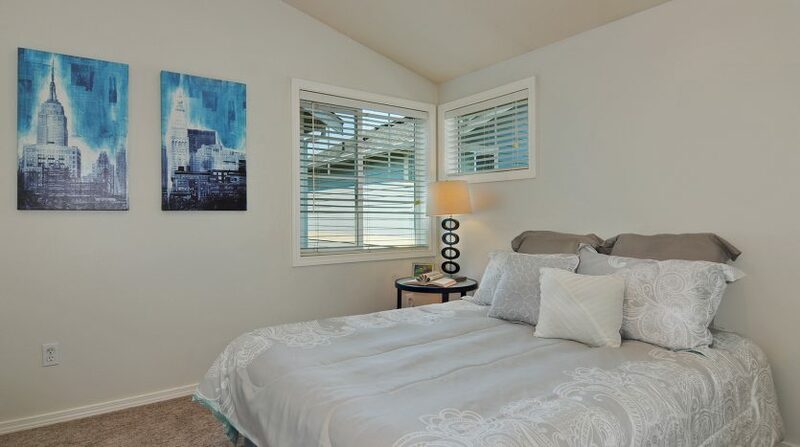 The master is large and includes a nice walk-in closet with built-in closet systems. 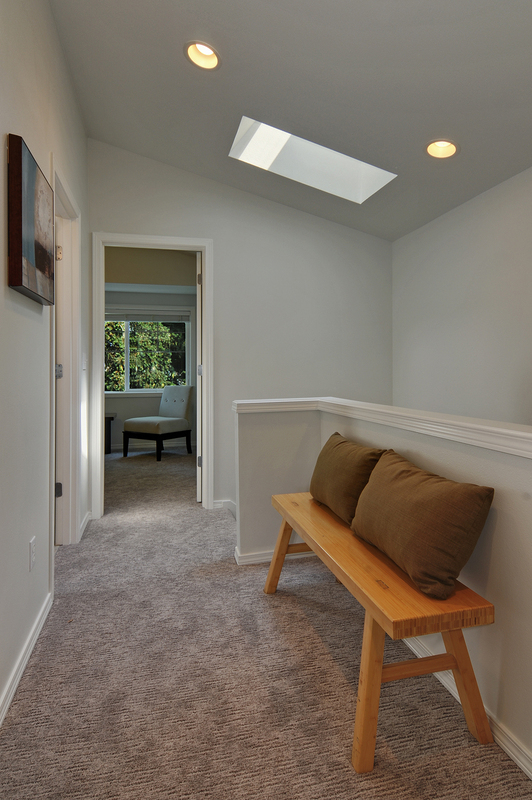 There is fresh modern carpeting throughout the upstairs. 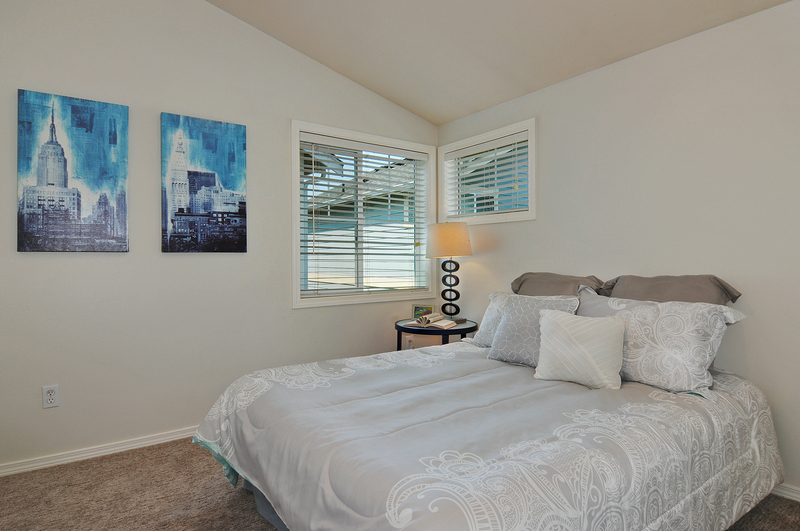 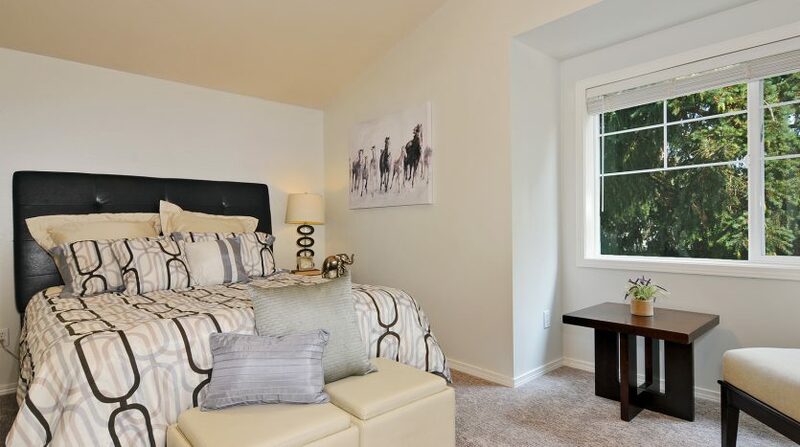 The second bedroom is also a great size and both bedrooms have vaulted ceilings. 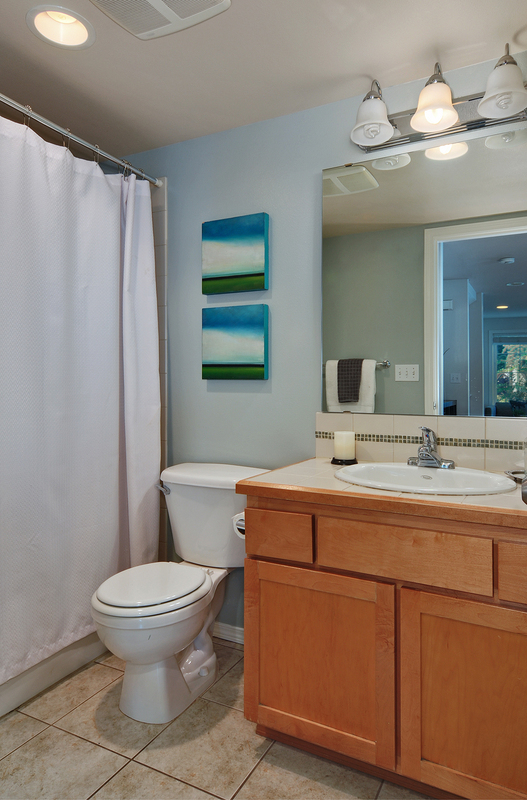 The full bath is modern and bright with a dual vanity and big skylight that baths the area with light. 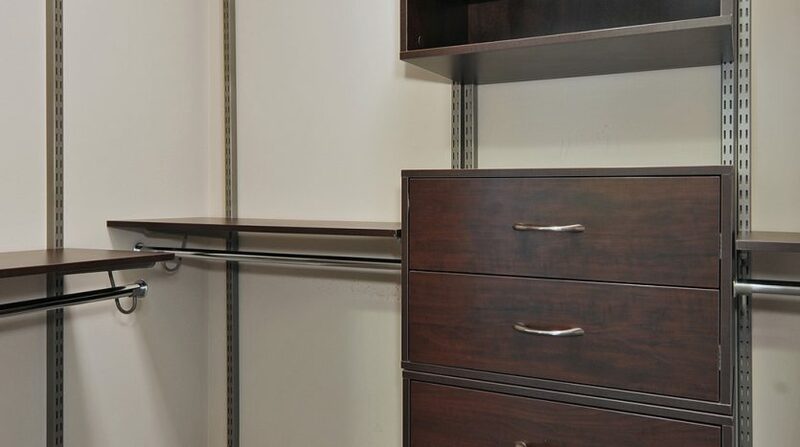 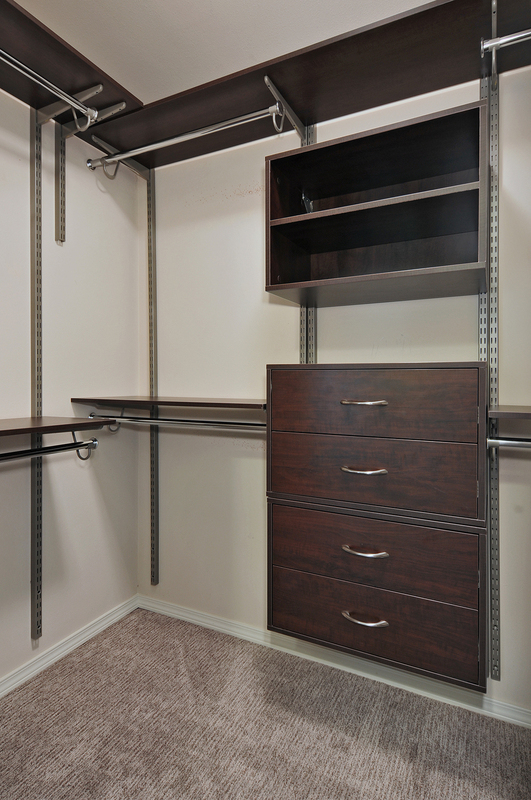 A deep hall closet is great for linens and other storage overflow needs. 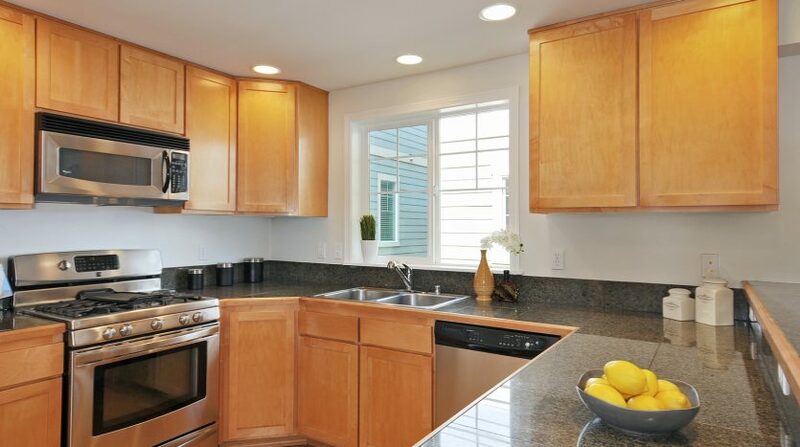 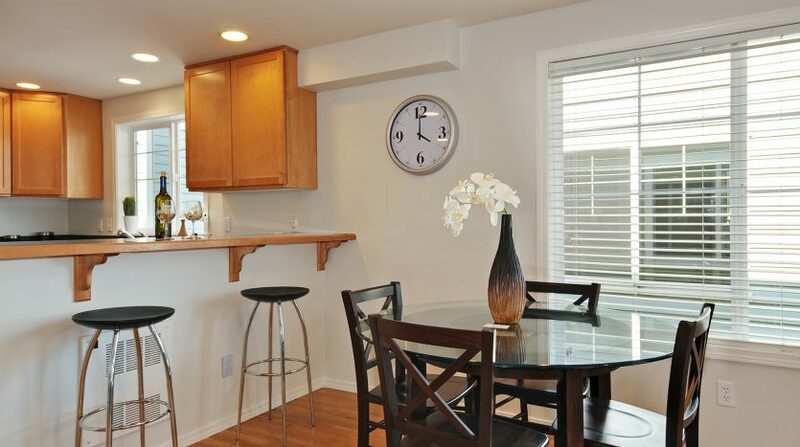 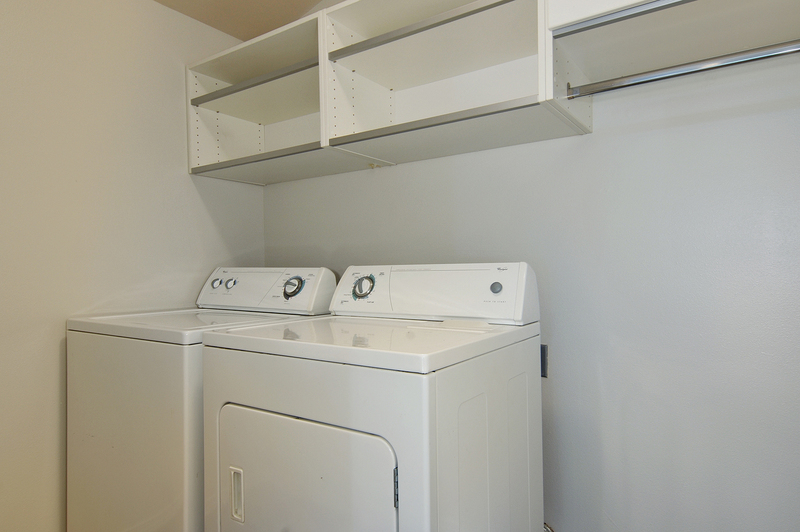 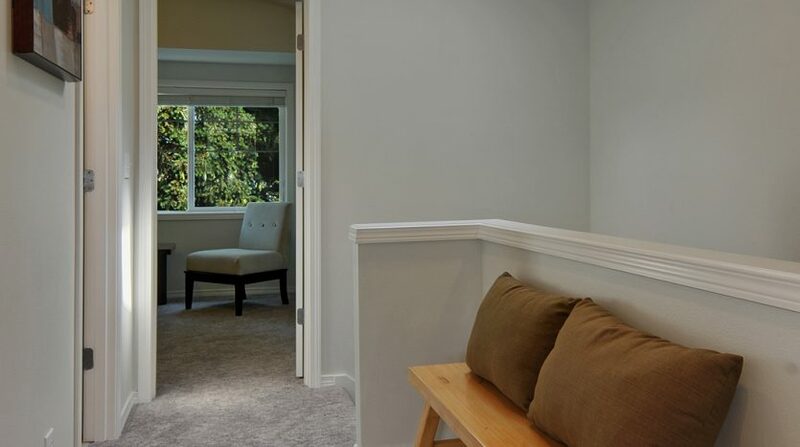 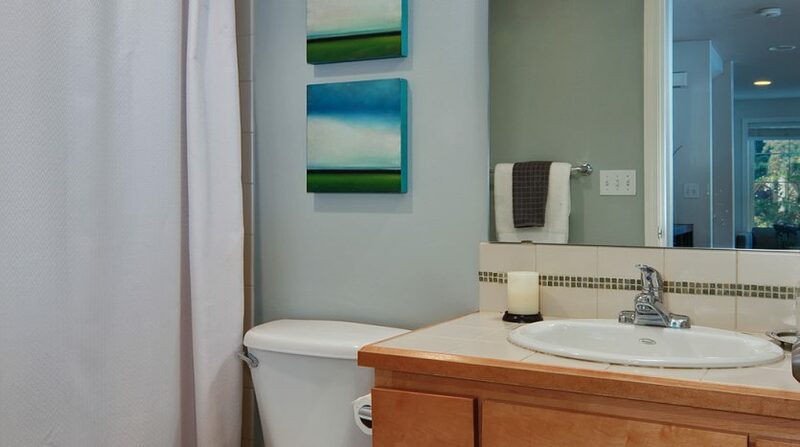 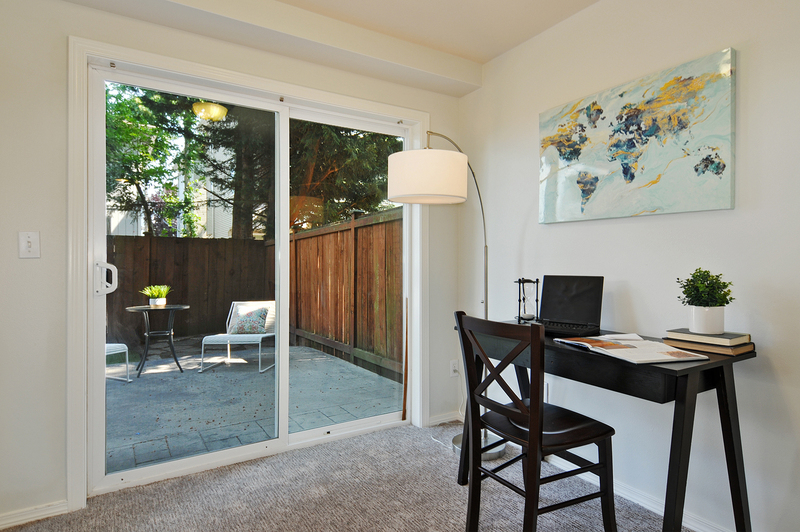 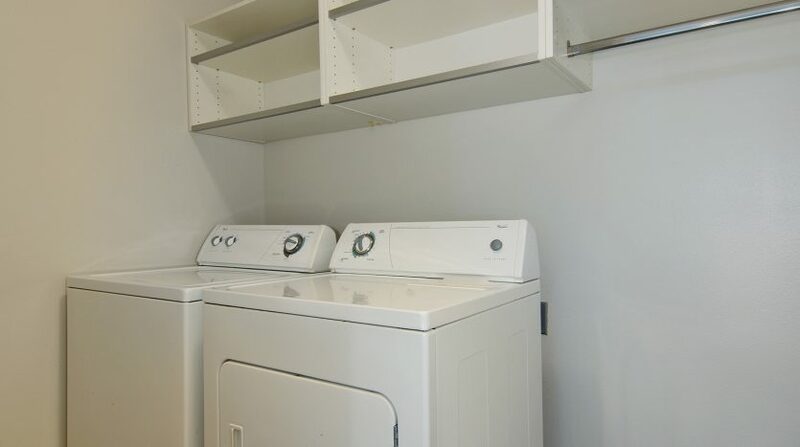 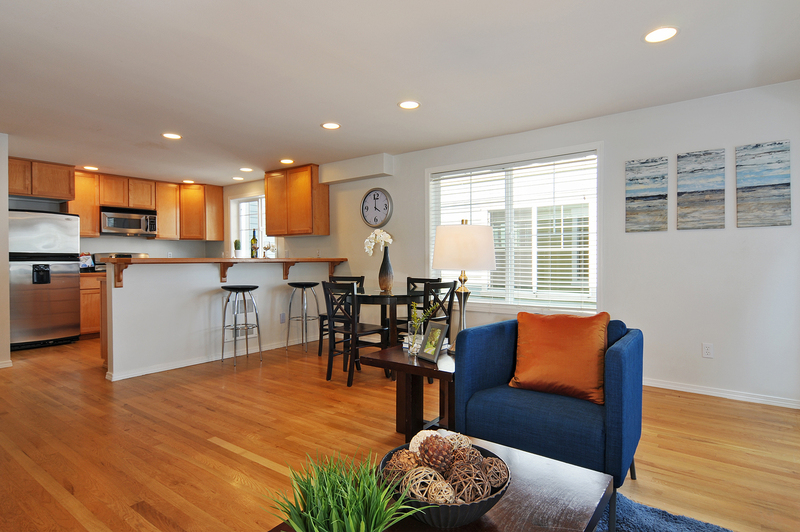 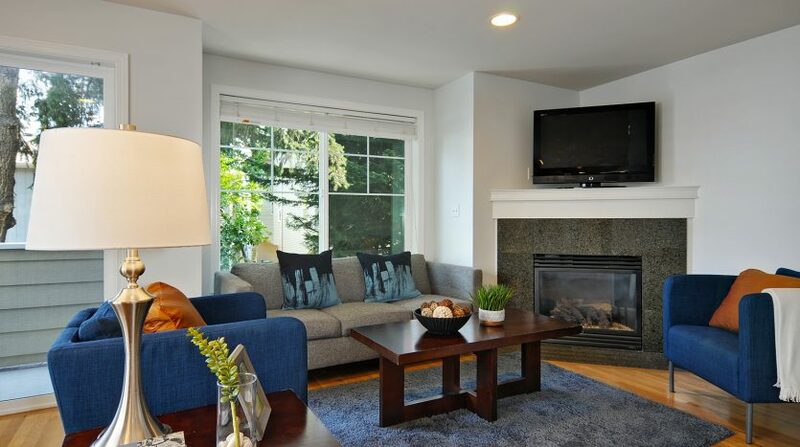 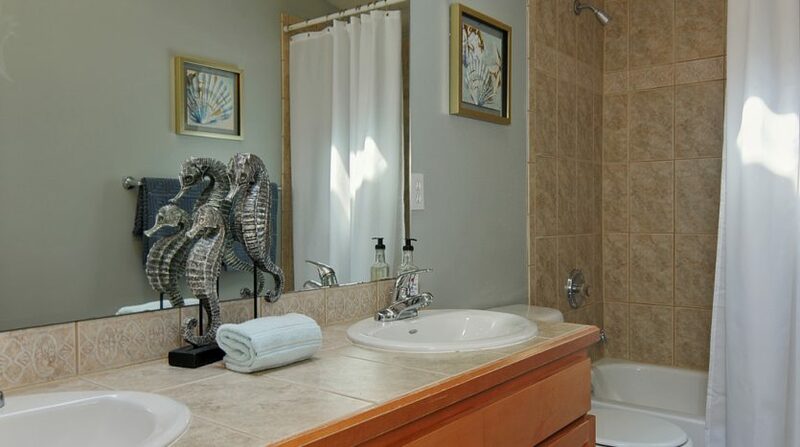 The utility room is spacious and is conveniently located on the upper level. 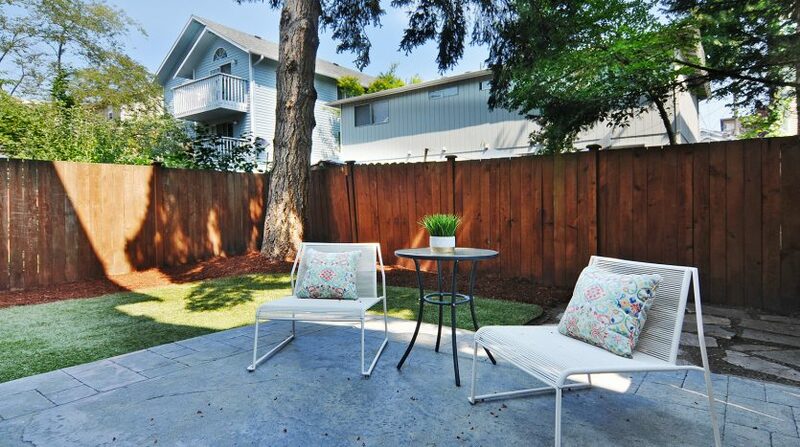 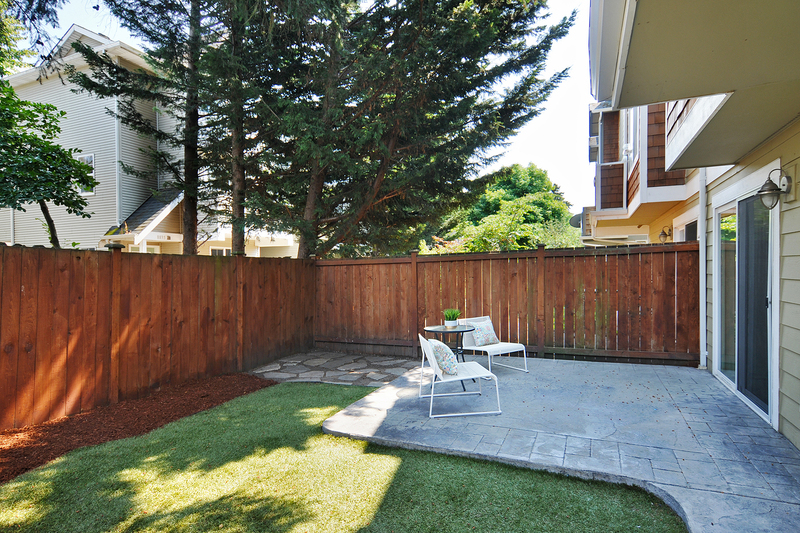 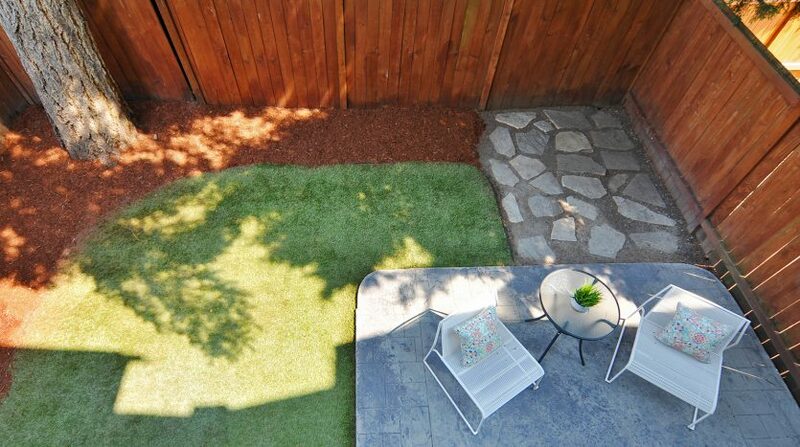 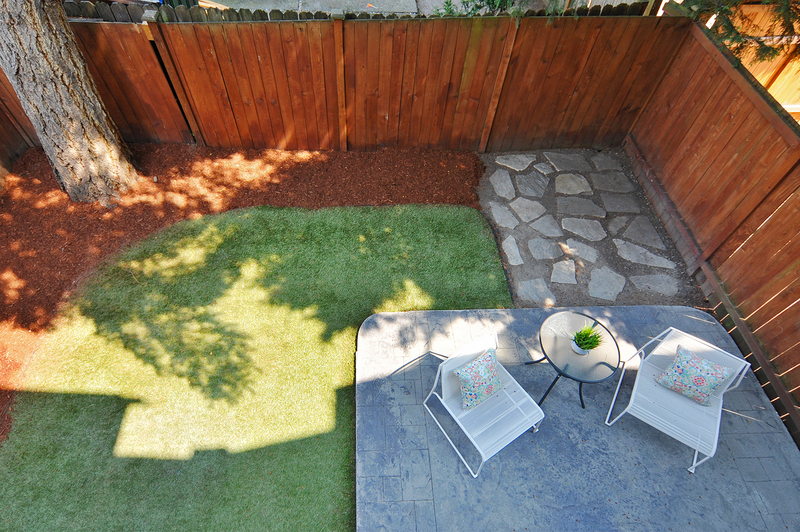 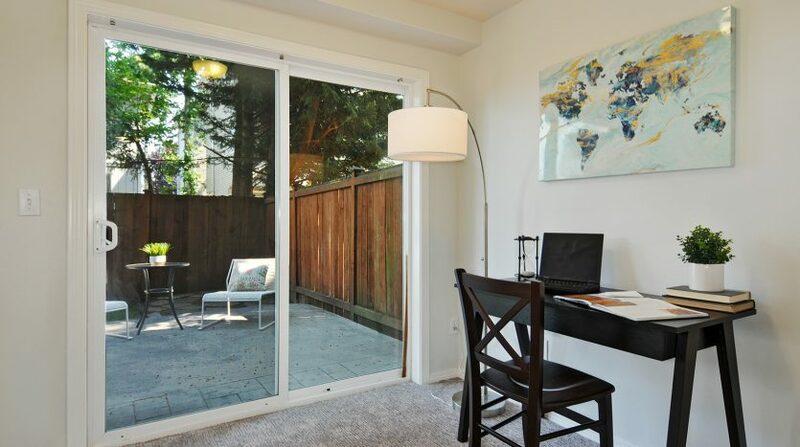 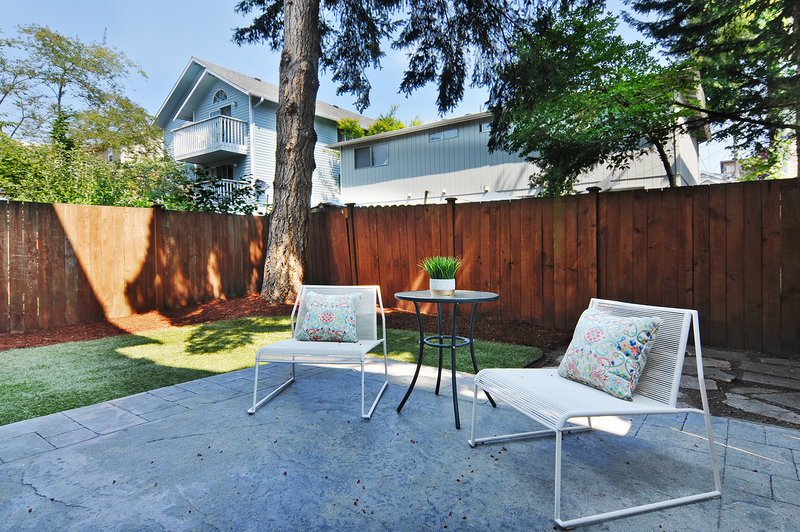 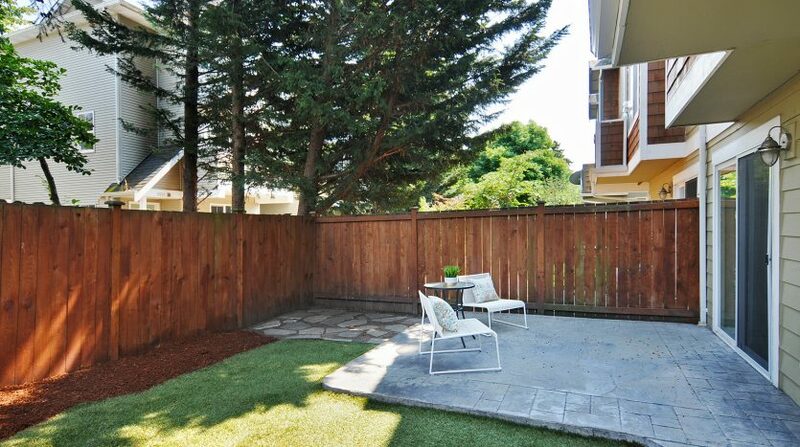 The third bedroom is located off the entry and leads into the backyard space which has been updated with a custom stamped concrete patio and low maintenance turf, a great space to take in fresh air and entertain in the summer months. 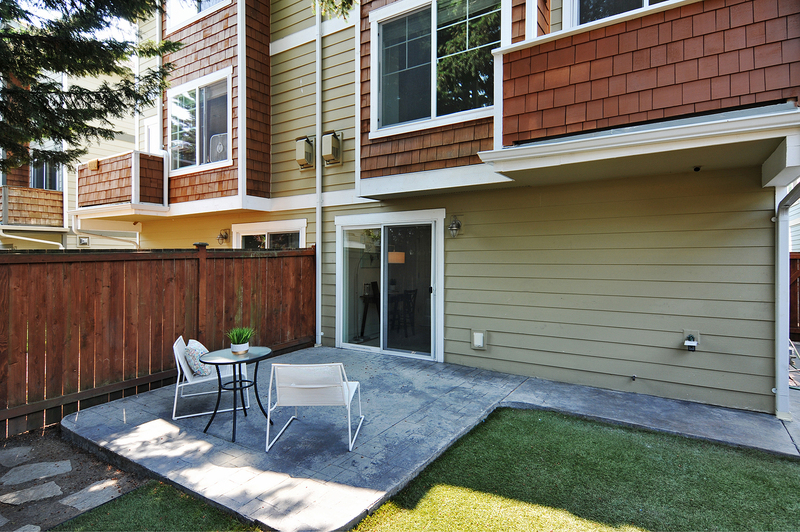 The attached one car garage is the icing on the cake of this beautiful centrally located townhome.